"Tom Sawyer is simply a hymn put into prose form to give it a worldly air." The Adventures of Tom Sawyer, a tale of the trials and tribulations of a boy in rural Missouri, was the first novel Samuel Clemens wrote following his collaboration with Charles Dudley Warner on The Gilded Age. He completed the manuscript in November 1875. The novel comprised 71,500 words in 35 chapters and an epilogue. Elisha Bliss of American Publishing Company commissioned True W. Williams to illustrate the text. Williams provided at least 161 drawings for the book. However, it would be over a year before the book was released in the United States on December 8, 1876. In the meantime British publisher Chatto and Windus issued an unillustrated edition in June 1876. A month later Belford Brothers, a Canadian publishing house, pirated the book sending approximately 100,000 cheap copies across the border into the United States. In Europe, German editions of the book were issued in October. The book was destined to become one of Mark Twain's most popular. In 1892 American Publishing Company issued a new low-cost edition to take advantage of the holiday trade. When Frank Bliss of American Publishing Company issued The Adventures of Tom Sawyer in the 1899 uniform edition, Clemens had an opportunity to revise and refine his work. Production of the new 1899 plates also had the potential to introduce inconsistencies into the texts that were the result of typesetting errors. 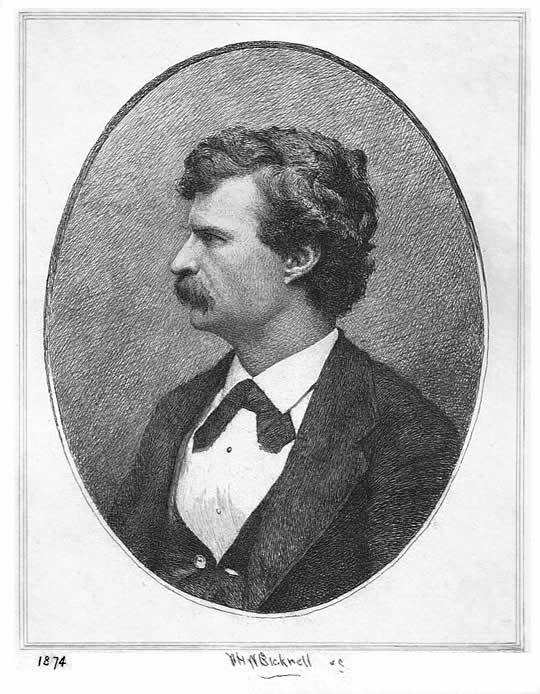 The most extensive examination and comparison of the texts was conducted for the Works of Mark Twain series published by the Iowa Center for Textual Studies in 1980 edited by John C. Gerber, Paul Baender, and Terry Firkins. The editors concluded that no authorial changes had been made to the text for the 1899 edition. Frontispiece of Volume 12 etched by William Harry Warren Bicknell based on a photograph from 1874. 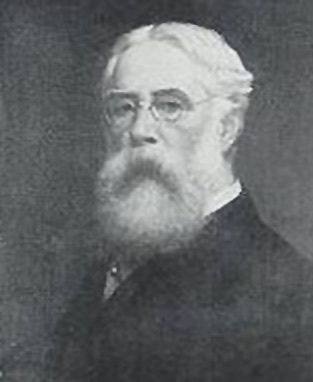 Frank Bliss hired John George Brown (b. 1831 - d. 1913) to illustrate The Adventures of Tom Sawyer for the 1899 uniform edition. Brown's favorite subjects were the poor classes of street children of New York including the newspaper boys and bootblacks. He earned the reputation "Boot-black Raphael" and his style was well-suited to bringing to life the character of Tom Sawyer through sympathetic eyes. Brown was born in Durham, England and attended schools at Newcastle-on-Tyne. He served an apprenticeship as a glass-cutter and later attended the School of Design at Newcastle. Brown later studied art at the Royal Academy in Edinburgh. In 1853 he immigrated to the United States and obtained work in the William Ownes glass factory in Brooklyn and opened an art studio in that city. In 1869 he was elected President of the National Academy of Design where he also taught. Brown achieved artistic success in spite of a childhood accident which resulted in a severely injured right hand. 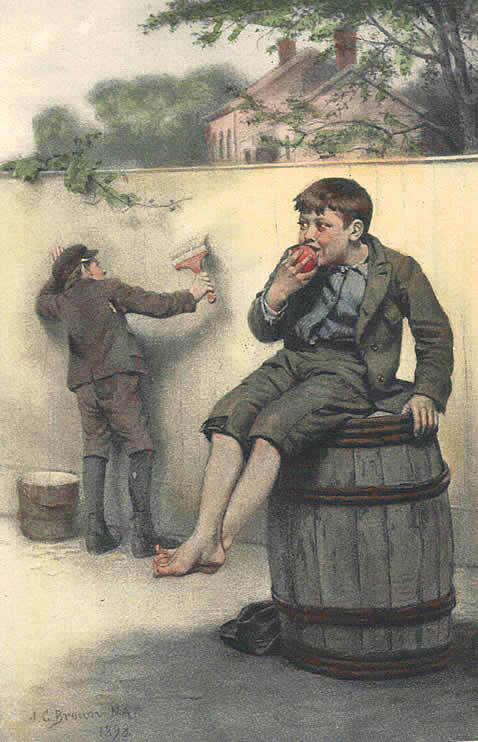 Brown contributed four full-page illustrations to the 1899 edition of The Adventures of Tom Sawyer. Brown's "Tom Gave Up the Brush" was hand-colored and used at the frontispiece for the 1901 Riverdale Edition. 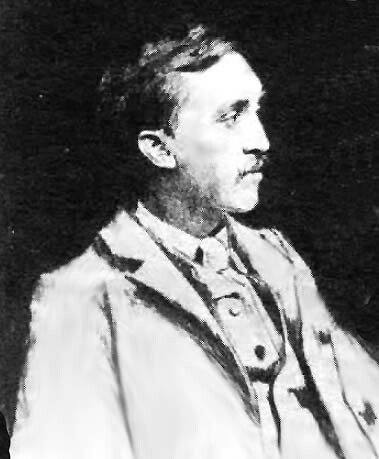 Brown's "Tom Gave Up the Brush" is dated 1898 indicating that Brown received his illustration assignment earlier than a number of other artists. The illustration was hand-colored and used at the frontispiece for the 1901 Riverdale Edition. 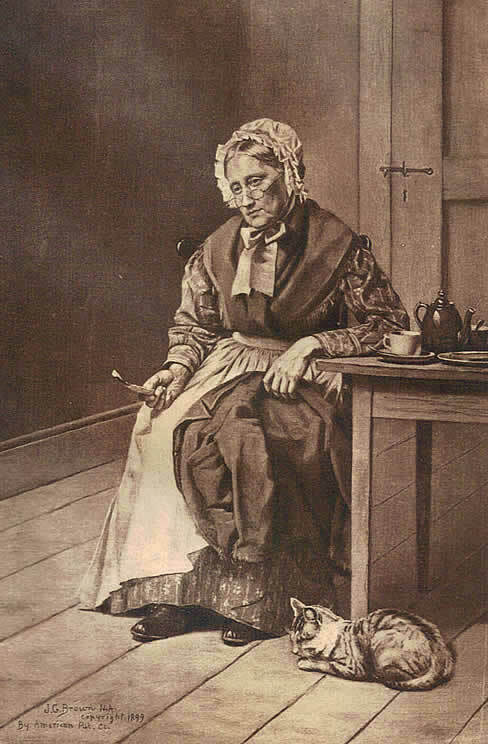 Brown's version of Aunt Polly titled "I Could Forgive Him a Million Sins"
Brown's illustration of Aunt Polly dated 1899 was dropped from most subsequent editions of The Adventures of Tom Sawyer after 1899. It reappeared again in Harper's 1923 Mississippi Edition of Mark Twain's works but has since remained one of the lesser known of Brown's works. "J. G. Brown, Painter of Street Boys, Dies," The New York Times, 9 February 1913, p. 17. Twain, Mark. The Adventures of Tom Sawyer. Edition De Luxe. (American Publishing Company, 1899). _____. The Adventures of Tom Sawyer; Tom Sawyer Abroad; Tom Sawyer, Detective. The Works of Mark Twain. John C. Gerber, Paul Baender, and Terry Firkins, eds. Iowa Center for Textual Studies. (University of California Press, 1980).